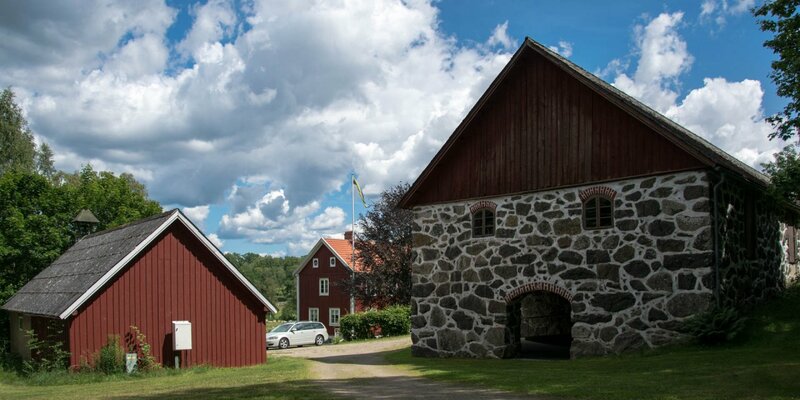 The local museum Kyrkhults Hembygdsmuseum is situated in a pretty wooden villa from the 19th century in Kyrkhult, a small town located about 10 kilometers north of Olofström. The two-storey villa was built in 1898. 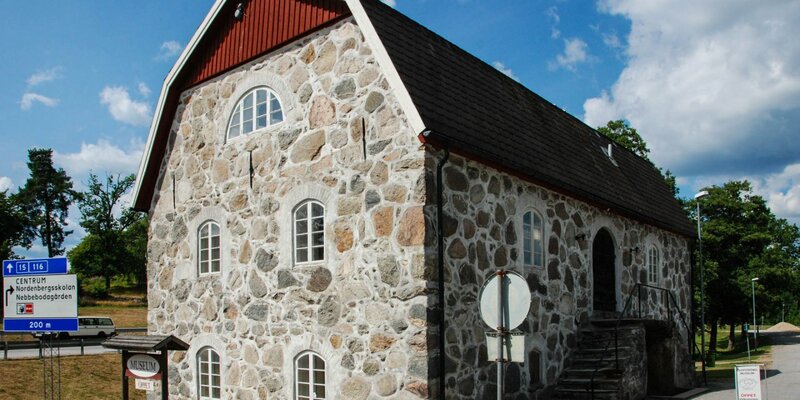 Until the beginning of the 1950s, it was the practice and home of the spa doctor of the former health resort Tulseboda Brunn, which was located two kilometers east of Kyrkhult on the shores of lake Fornebodasjön. In 1982, the villa was thoroughly renovated and has since served as a local museum. The rooms of the museum are lovingly furnished with all sorts of objects from around 1900. For example, one room is furnished as a living room from the turn of the century and contains an old self-playing organ. There is also an old and fully equipped shoemaker's workshop to marvel at and in the photo section is a large and very old filmprojector alongside old photo apparatus and accessories. 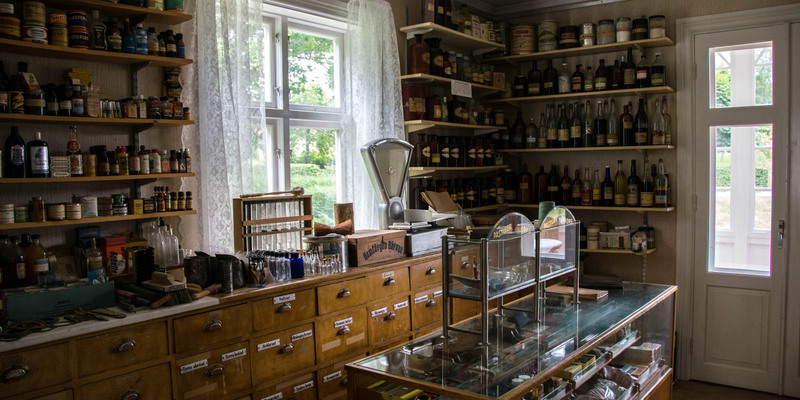 The upper floor houses an exhibition of old photos, documents and some medical devices from the history of the former health resort Tulseboda Brunn. 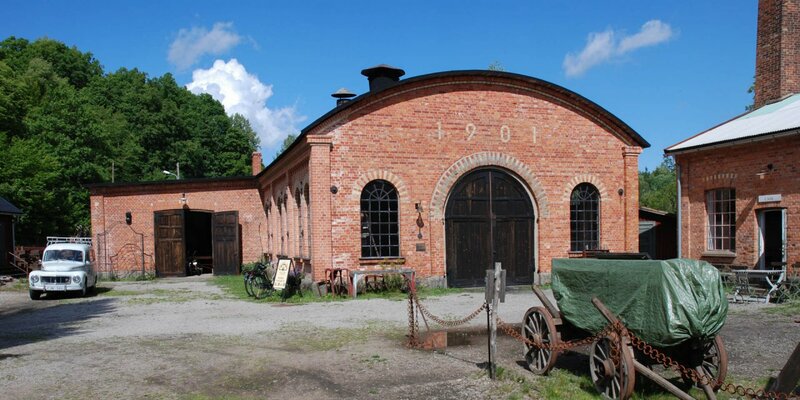 The largest room on the ground floor presents a detailed and completely furnished old general store. Sales counters and high shelves are more than well filled with all sorts of old boxes, cans and bottles. The labels are provided with handwritten summary of ingredients or the brand logos of old and partly already no longer existing manufacturers.